Our industrial painting contractors continually learn the latest solutions to the issues clients face. It could be that your facility has been dealing with coating problems for years. If that’s the case, feel free to turn to DJ’s. We can easily assess what’s going on, provide an inspection report, and offer a solution to fit your budget. Be sure to ask about our pressure washing, chemical stripping, and anti-microbial elastomeric coatings as well. Looking to make improvements to your business space? If so, then a fresh coat of paint to the interior or exterior could be just what the doctor ordered. Our seasoned, highly-skilled painters have the knowledge and expertise to solve any coating dilemmas you may be facing. DJ’s has painted thousands of restaurants, hotels, banks, office buildings, and other commercial facilities in the Margate area. There’s average house painting and then there’s the best house painting around. At DJ’s, we are capable of completely transforming your residence. 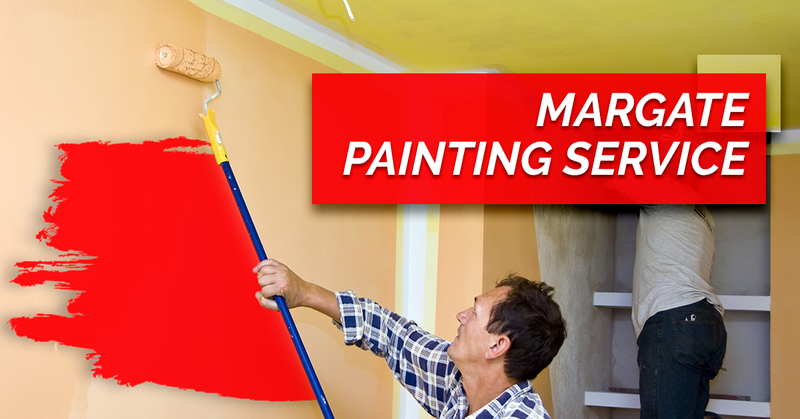 Our painters do it all, from interior painting and exterior painting to garage floor epoxy coatings and sandblasting. DJ’s Painting is more than just another painting service. We are proud to be New Jersey’s one-stop shop for painting, seamless floor coating, and much more. Contact us today to receive an estimate.